With the Drive app, you earn $0.02 per mile for every mile you drive, whether picking up rideshare passengers or going on a road trip. Help generate the world's most complete maps. The Drive app runs in the background generating valuable data about how cities work, from traffic problems to how people move around. You own your data and stay anonymous. 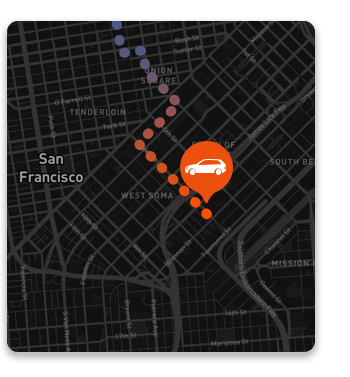 The Drive app lets you decide when to share your location, and lets you delete recent or all past data at any time.